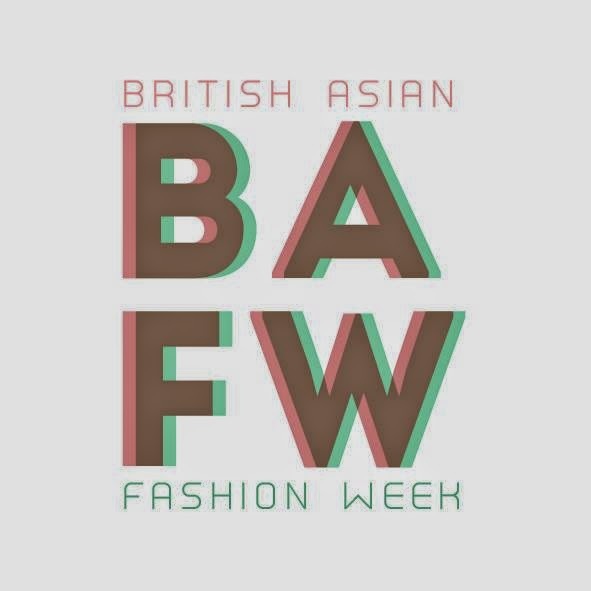 I am really excited to let you all know that I've been invited to attend the British Asian Fashion Week preview show on May 12th! 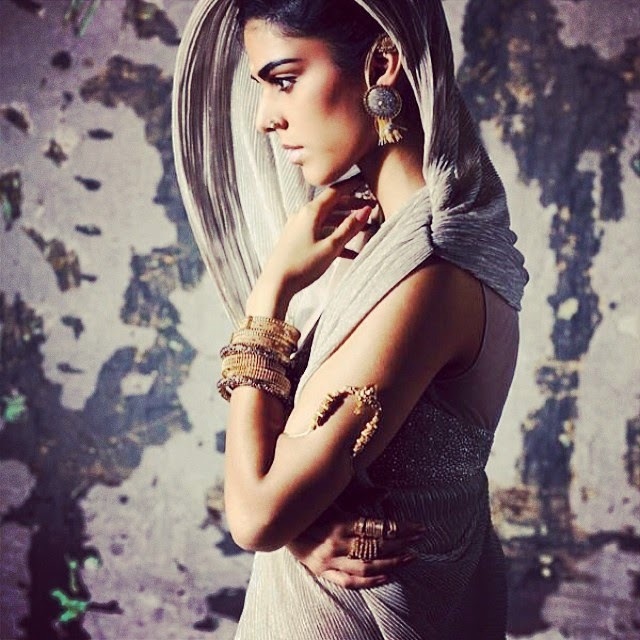 The event celebrates the fusion between Eastern and Western fashion, that has been developing over the past decades. 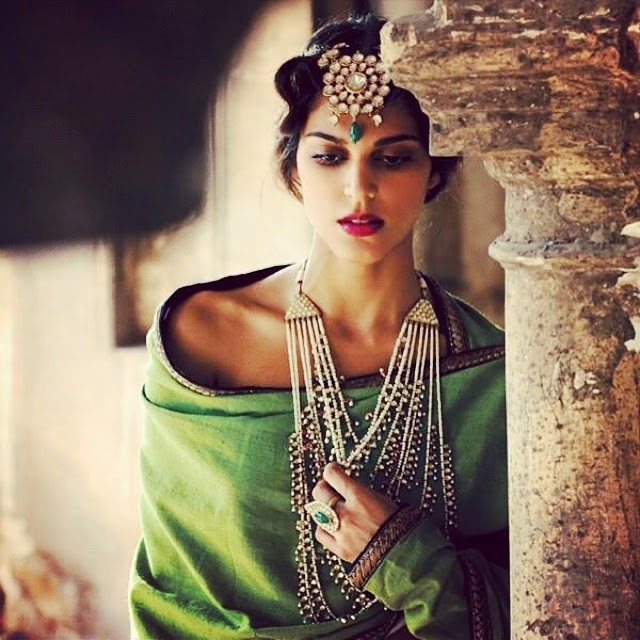 Throughout my years of working and studying fashion, I have grown a love for culture and beauty. When looking at fashion in the west, especially in cities such as London, it's so clear how much Eastern fashion has influenced the industry, from high profile designers to street style. I also love that the show is in support of Colours of India, who reach out to women in Mumbai with training programmes on producing handcrafted recycled products and cotton wear. I'm so excited to be a part of it and to meet the designers that will be showcasing their collection in September. I will definitely update you all after the event!